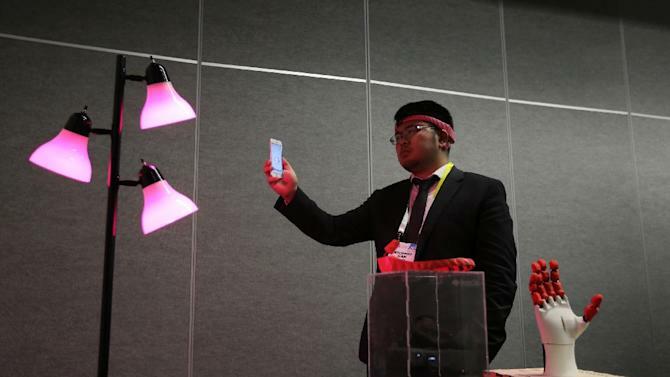 Las Vegas (AFP) – The next frontier for the tech sector is the human brain. 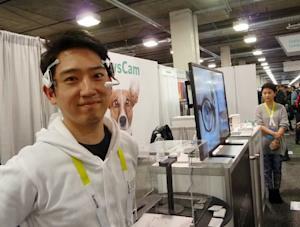 The “mind control” headband unveiled by startup BrainCo effectively hacks into brain signals with a range of possible applications — from helping to improve attention spans, to detecting disease, controlling smart home appliances or even a prosthetic device. At CES, BrainCo demonstrated how a person could use the headband to manipulate a prosthetic hand — a potential life-changer for those paralyzed or missing limbs. The device designed by scientists from Harvard and the Massachusetts Institute of Technology employs “neuro feedback,” a means of allowing people to control their brain waves for various purposes. It is expected to be sold later this year for less than $150. The headset is being launched in July as a developer kit, with scope to build applications for controlling physical or virtual objects, communicating, analyzing a user’s mood or mental health, or verifying their identity. The hand-held device from Florida-based Nervana allows users to plug in a music player into the $299 device and get the pleasurable signals delivered by its headphones.